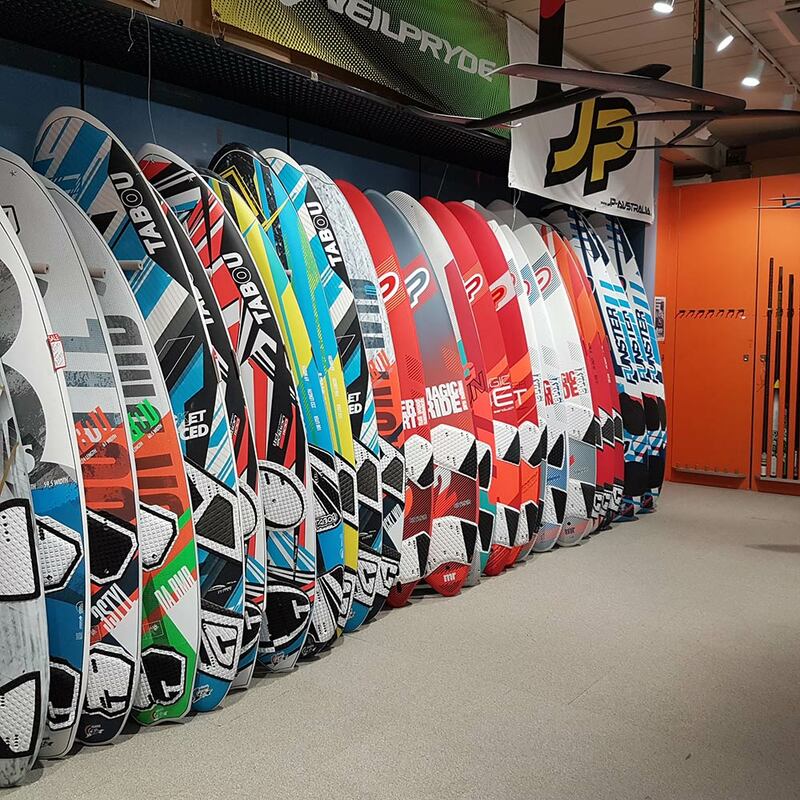 SHQ Boardsports is Melbourne's original windsurfing store. 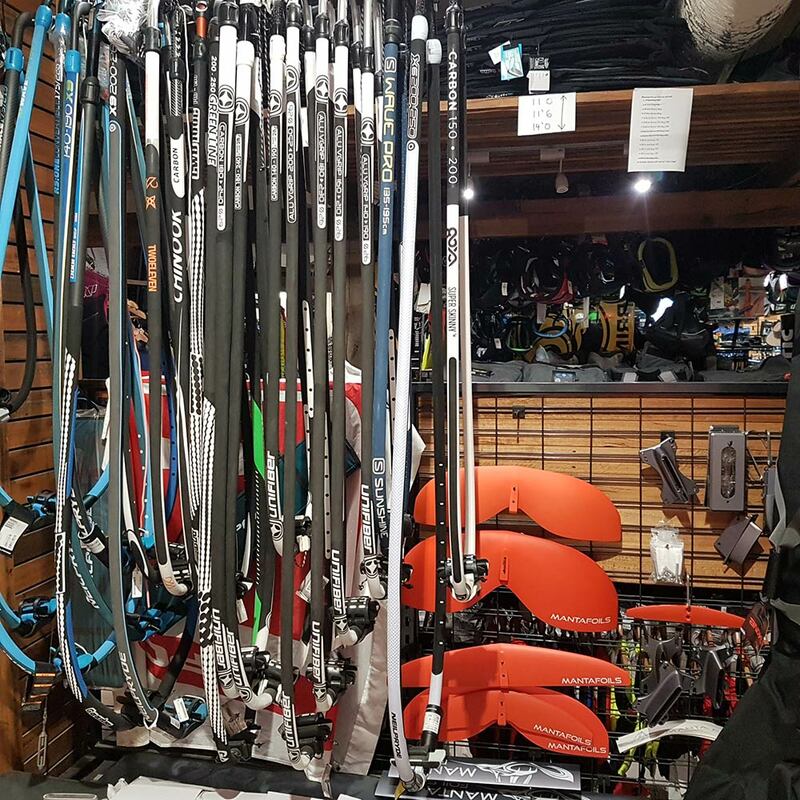 We stock the biggest range of equipment suited to the excellent windsurfing conditions found on Port Phillip Bay and along the Victorian coast. Get expert advice on where to ride and which gear is best for you. At SHQ we only stock the best available in windsurfing. 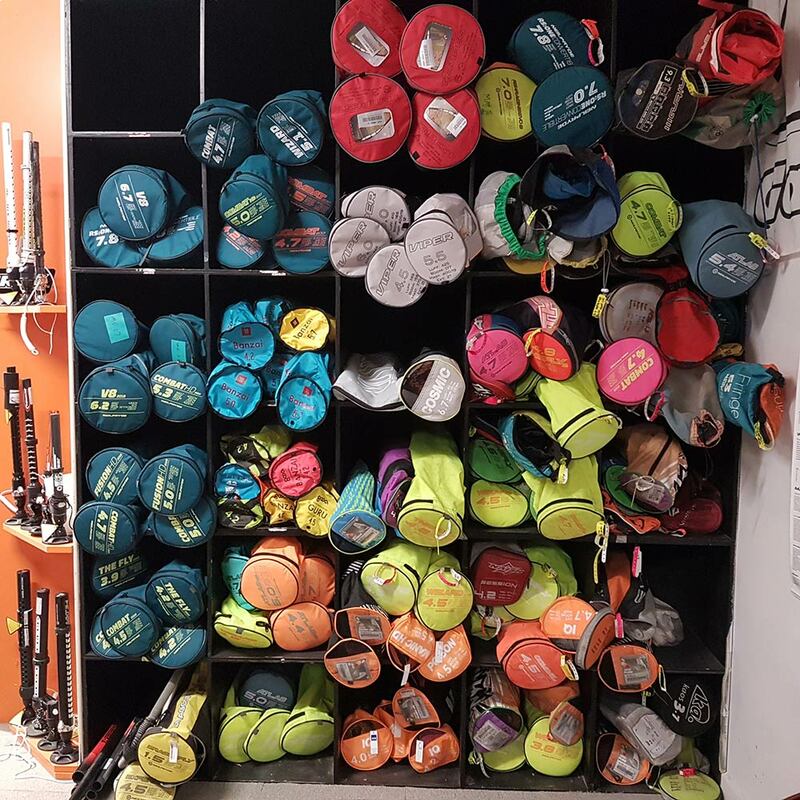 SHQ ships windsurfing gear across Melbourne, Victoria and Australia wide to Sydney | Brisbane | Gold Coast | Adelaide | Tasmania & everywhere else! Victoria has a huge range of excellent windsurfing locations - whether you are learning, a bay blaster, a speed demon or an adrenaline junky in the waves. Find the best spots for you with SHQ's Melbourne & Surrounds Spot Guide. SHQ is located at 81 Beach Rd, Sandringham - just minutes from the prime bayside windsurfing beaches of Sandringham, Hampton and Brighton. Drop in for a chat with one our windsurfing experts or call us on (03) 9598 2867.